The Ritz Village Hostel is the only real hostel on Curacao. With 72 beds it is a great place to meet fellow travelers from all over the world. 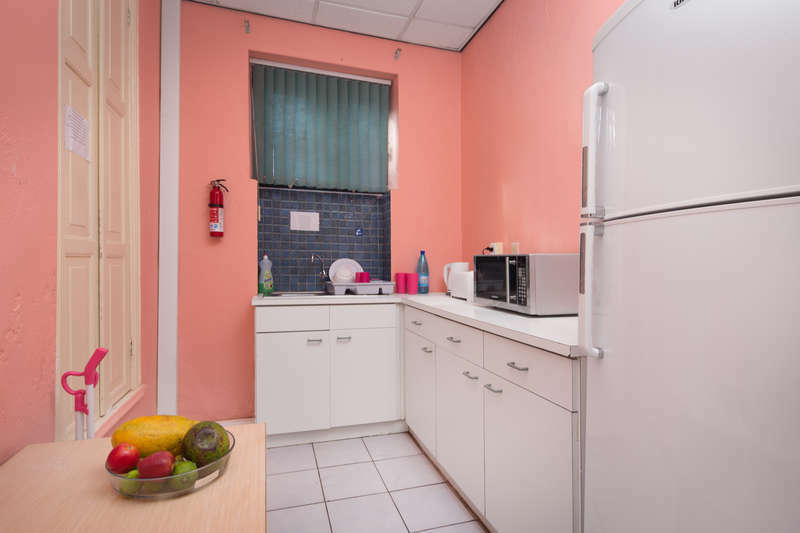 Situated in a beautiful colonial Villa with lots of details, the hostel also features air-conditioning and free linen and towels for our travelers. 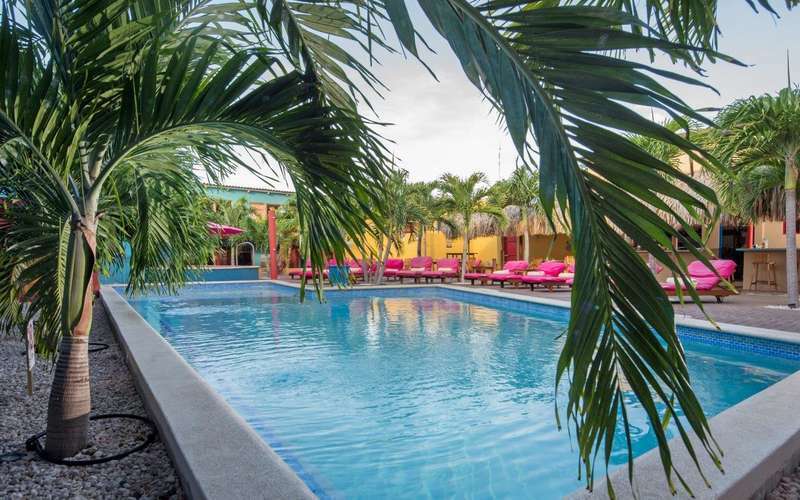 The hostel is part of The Ritz Village and you will enjoy its facilities, such as the pool, jacuzzi, bar and restaurant. Beautiful friendship develop under the Curacao stars. 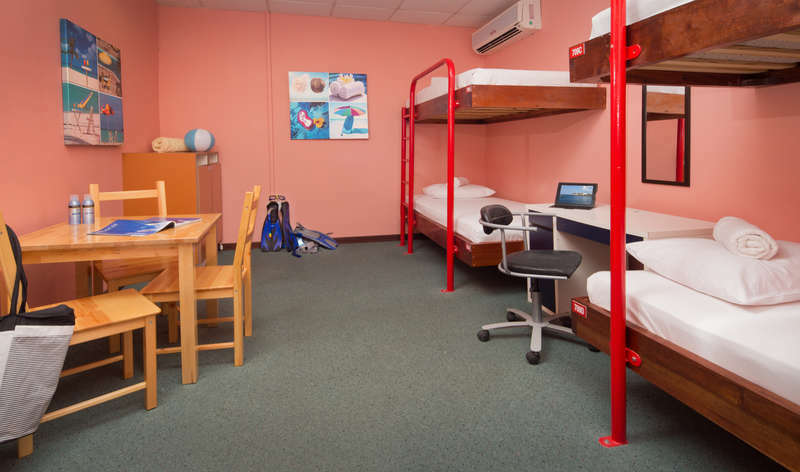 The Ritz Village Hostel is the best budget accommodation for any traveler. It was even voted ‘Best Hostel in the Caribbean’ in 2016! Our staff is super friendly and will help you with anything you need. The Ritz Village does not offer airport shuttle service, but for about $35.00 you can take a taxi to the hotel. The bus to Punda will cost about $3.00/ANG 5.00 per person and takes you to the Punda bus station, a 5 minute walk from The Ritz Village (see map). At Hato the buses depart on the right of the arrivals hall, along the car rental companies. If you arrive late, we advise you to take a taxi. You may cancel or modify your booking free of charge, up to 2 days before the arrival date. If cancelled or modified later, or in case of no-show, the total price of the reservation will be charged. The total amount of the reservation must be paid at our reception at the time of your check-in. When paying with a credit card, a valid identification of the card holder must be handed over.